On the morning of 10 October 1995, the professor was driving along the long, winding road. He had every reason to feel emotional. He had spent four long nights at the observatory on Mount Wilson, a mountain top near Los Angeles. And for four nights, he had observed the same star. There was no other conclusion possible: the report from Italy was right. He had previously scrapped the star from his list. It was different in size and composition to the Sun; it wasn’t the kind of star around which he expected to find planets. The professor was only interested in stars that did resemble the Sun, and he had more than 100 on his regular schedule. Every night he drove to the telescope to observe them. He had a research programme that had already been running for twelve years, the last seven of which he had spent on non-stop observation. 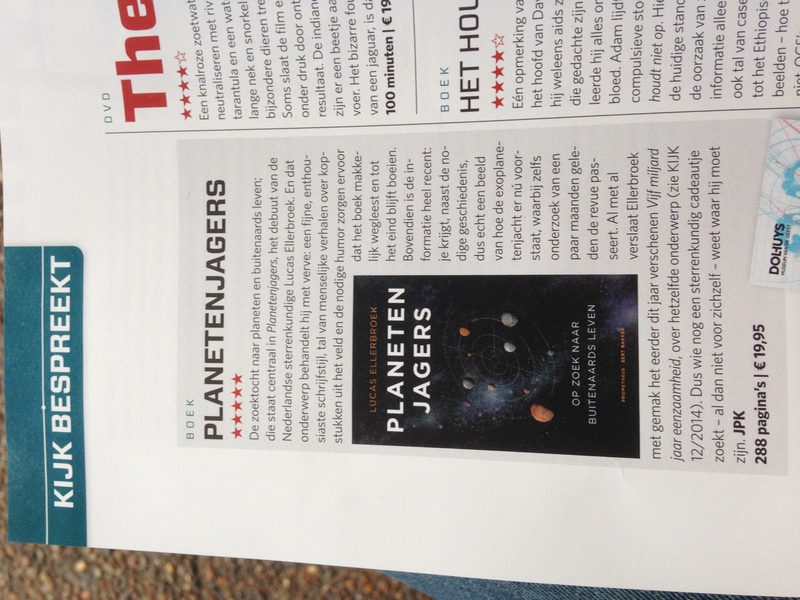 His aim was to see at least one of the stars make a movement that would indicate the presence of a massive planet. Astronomers are on the verge of answering one of the most profound questions ever asked: are we alone in the universe? 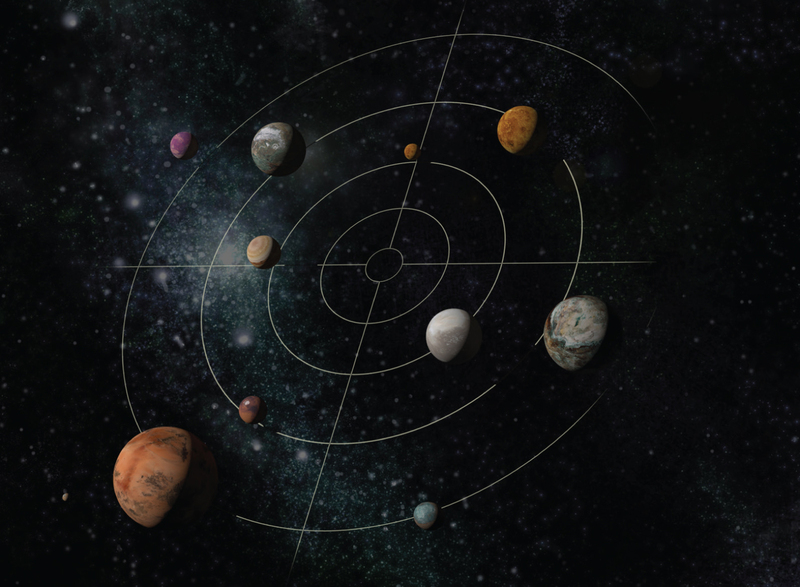 The ability to detect life in remote solar systems is at last within sight. Its discovery, even if only in microbial form, would revolutionize our self- image. 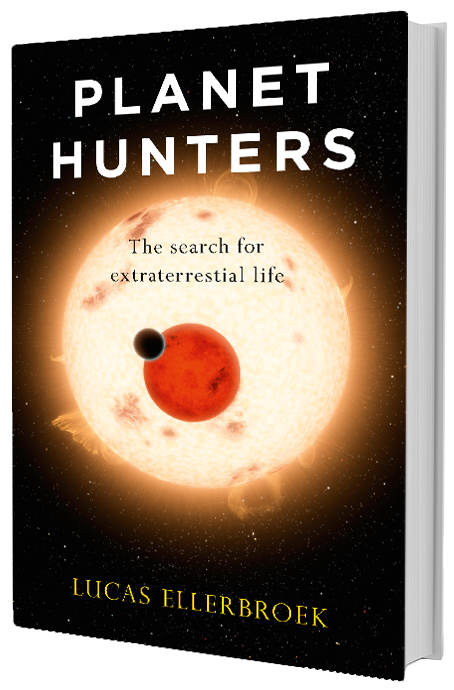 Planet Hunters tells a delightful tale of smart-alec nerds, the search for extraterrestrial life and the history of an academic discipline. 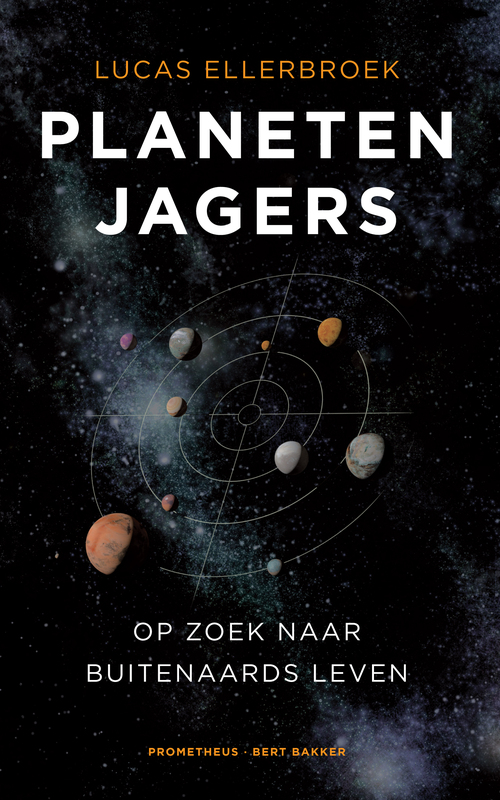 Professional astronomer Lucas Ellerbroek takes readers on a fantastic voyage through space, time, history and the future. 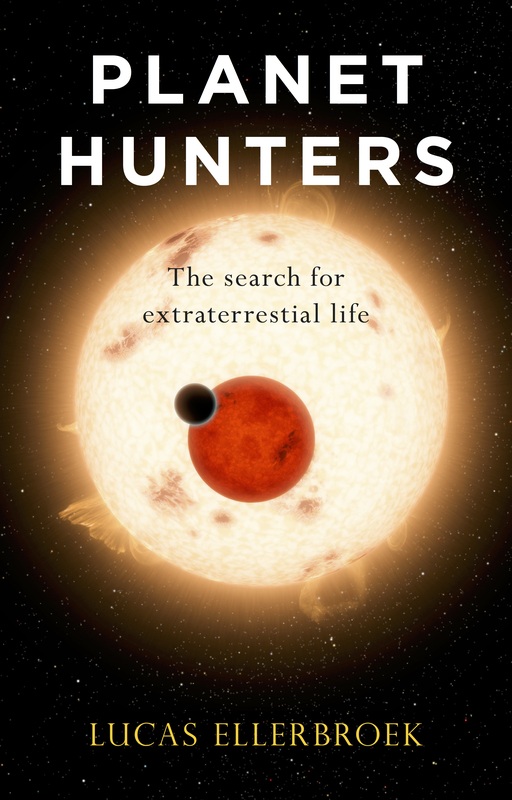 He describes the field of exoplanet research in its proper historical perspective, from the early ideas of sixteenth-century heretic Giordano Bruno and the rise of science fiction to the discovery of the first exoplanet in 1995 and the invention of the Kepler space telescope. 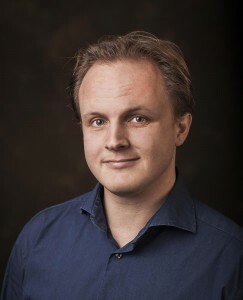 He travels the world to talk to leading scientists in the field, including first exoplanet discoverer Michel Mayor, NASA Kepler mission scientist Bill Borucki and MIT astrophysicist Sara Seager. 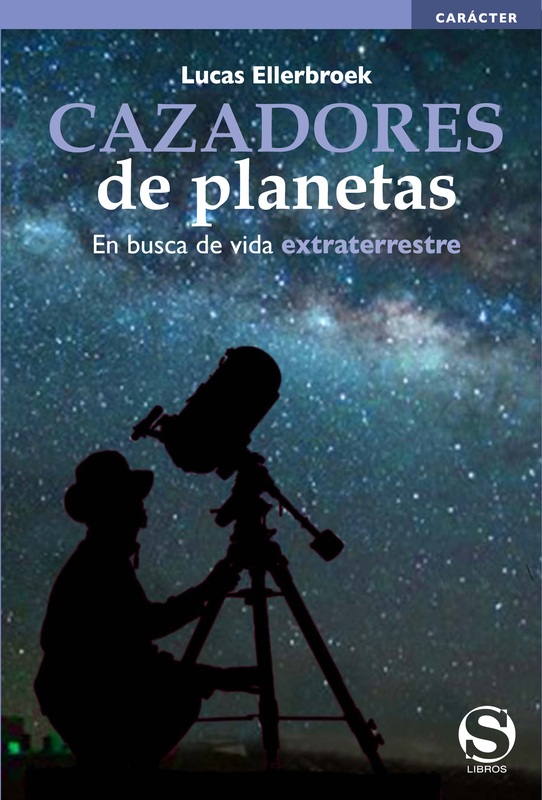 Presenting cutting-edge research in a dynamic, fun and accessible way, this book will appeal to everyone with an interest in astronomy and space.